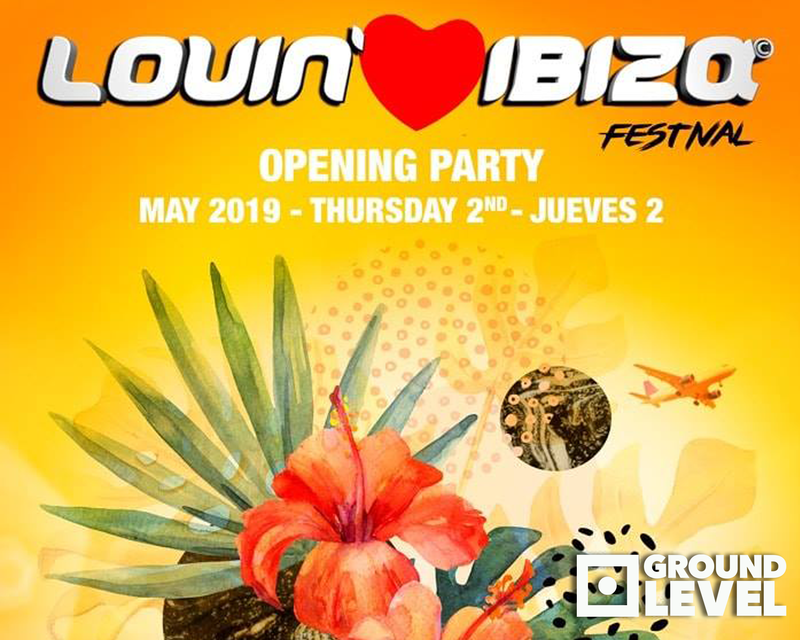 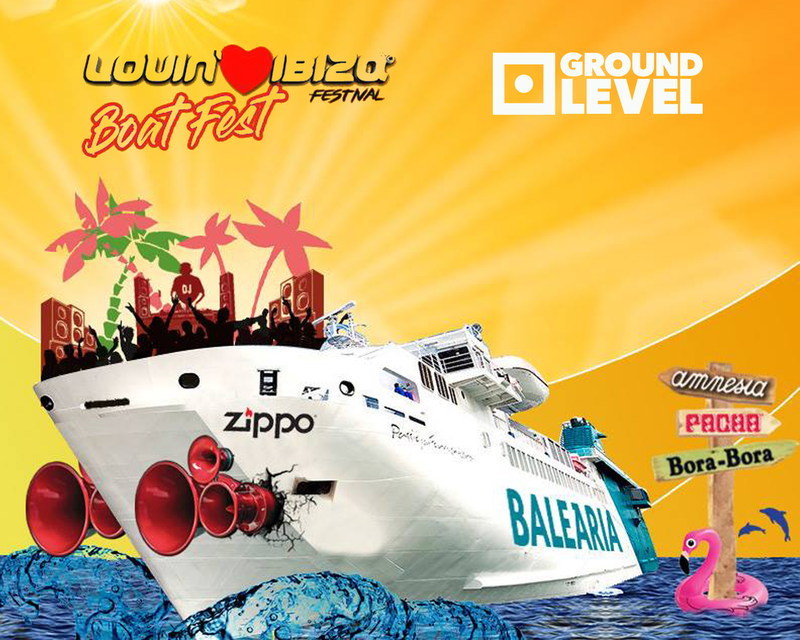 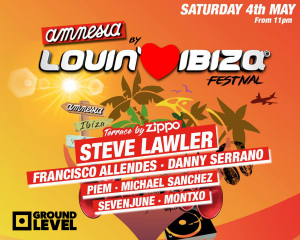 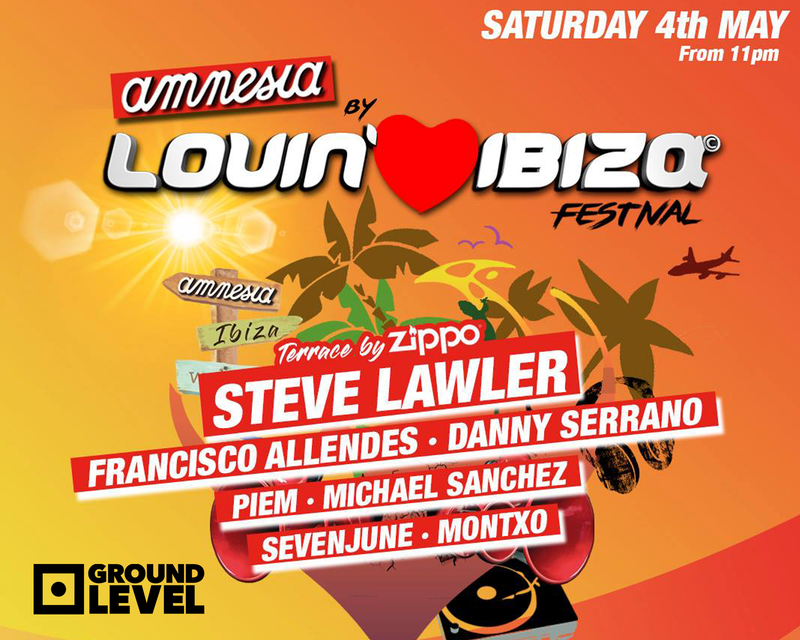 Lovin´Ibiza Festival 2019 has announce an amazing week end from the 2nd till 4th May. 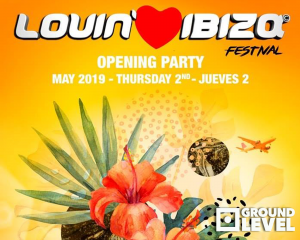 Everything will start on the 2nd May at Pacha Ibiza and will finish in Amnesia on the 4th. 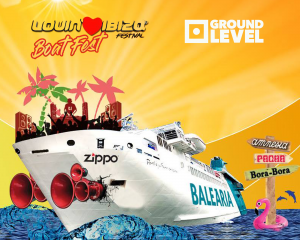 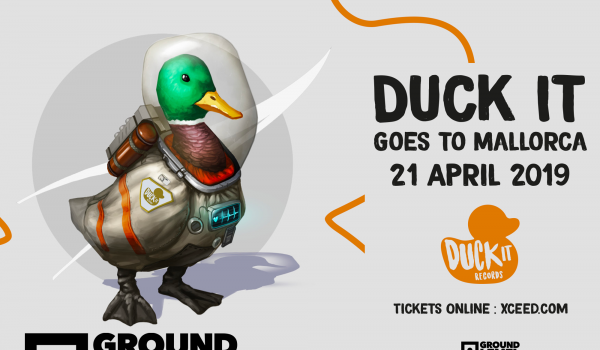 Ground Level Ibiza is proud to be part every year of this amazing project that is taking form every year due the support of many local companies and clubs. 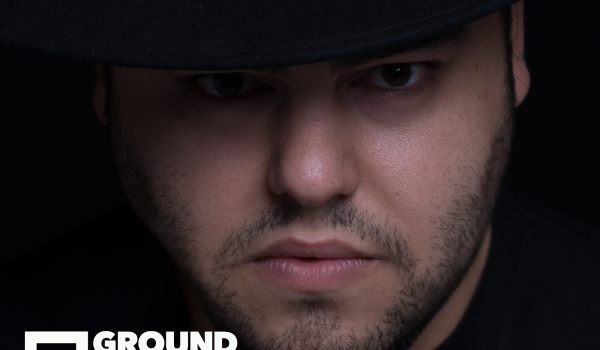 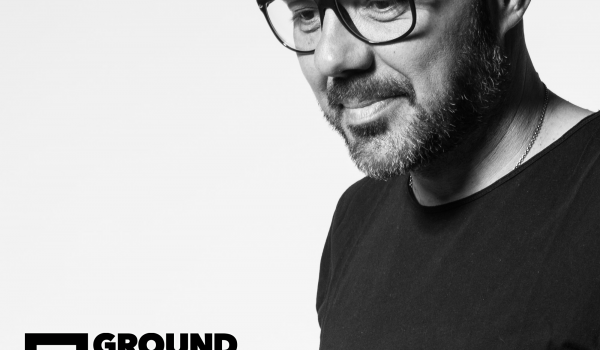 Ground Level Ibiza will be present with Piem between others, presenting his last releases after the WMC Conference in Miami.